Light holder, also called lamp holder, is responsible for holding the light housings. 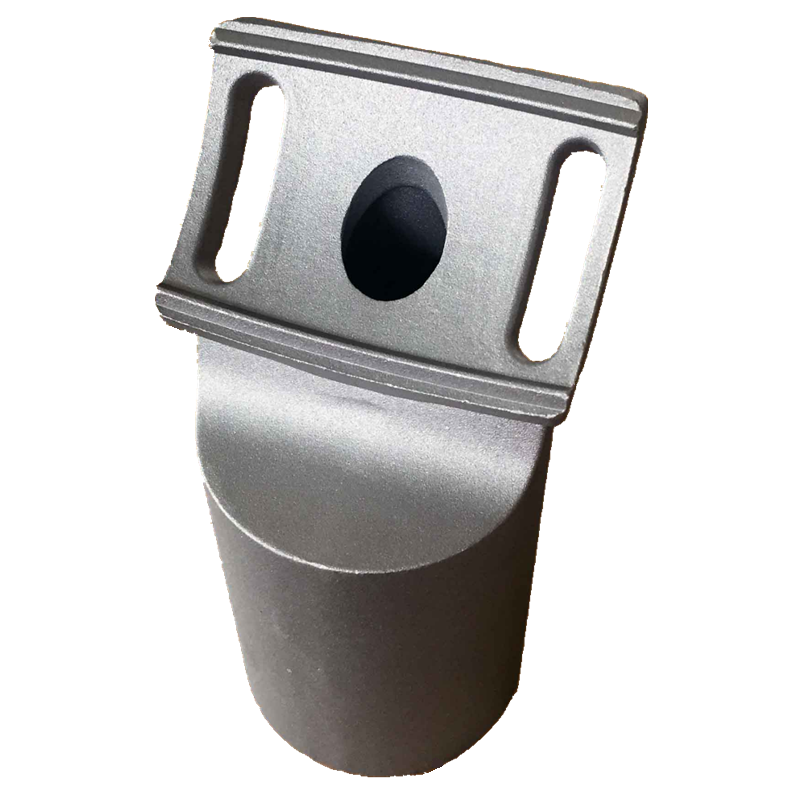 A wide range of aluminum lamp holders can be supplied according to your designs or samples. 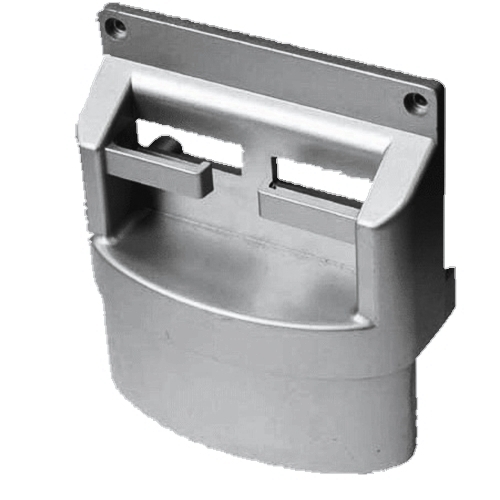 Such as holders for led lamp housing, solar lights housing, road lighting housing, tunnel lights casing, street lamp housing. - Best service for customers all the time. - OEM available and best after services. 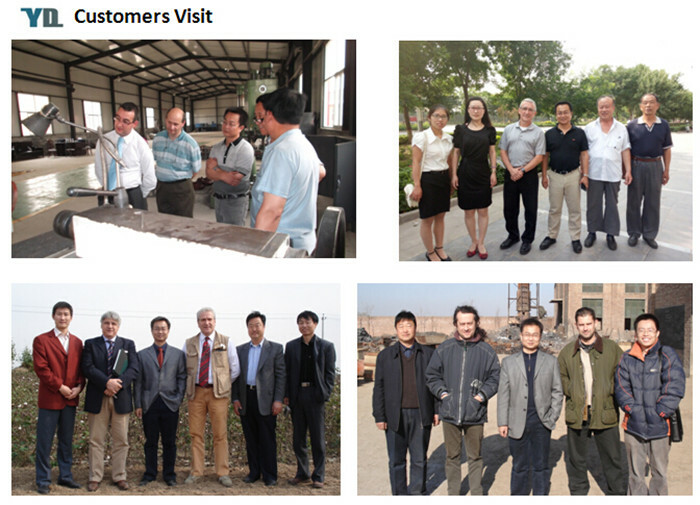 - Good quality control and professional class. Looking for ideal Aluminum Light Part Manufacturer & supplier ? We have a wide selection at great prices to help you get creative. All the Aluminum Part for Light Body are quality guaranteed. We are China Origin Factory of Aluminum Die Cast Light Part. If you have any question, please feel free to contact us.